Starting a new brewery takes money. Is crowdfunding the way to raise the funds you need? 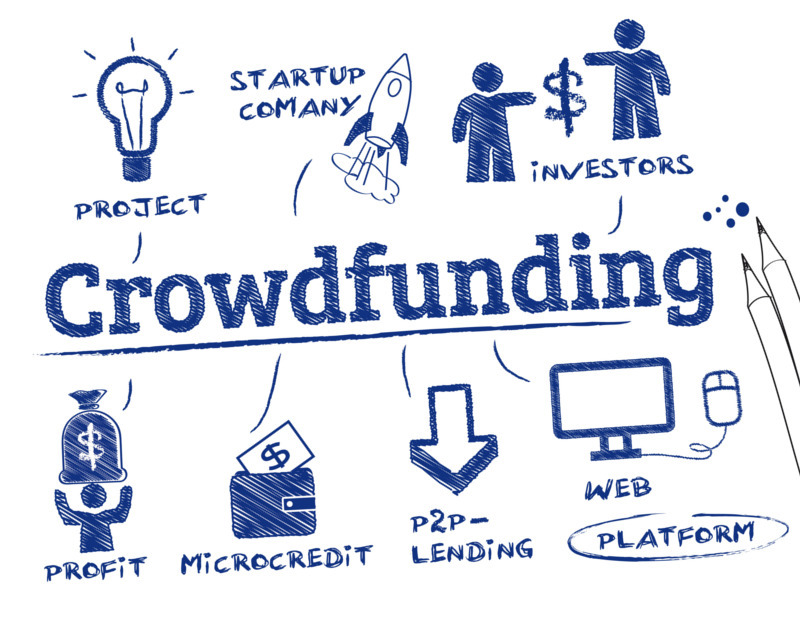 Crowdfunding allows a company to raise money online without registration under securities laws. There are other exemptions from registration, the most popular being the safe harbor of Regulation D (“Reg D”) for private placements. To use the Reg D safe harbor exemption, the company seeking investment is supposed to have a “preexisting relationship” with the investors it targets, and there are limits on the number of “unaccredited” investors to whom the company can sell stock or other equity securities. If you do sell securities to unaccredited investors under Reg D, you need to comply with detailed disclosure requirements, and provide that disclosure to all your potential investors, whether accredited or unaccredited. For individuals, one is “accredited” if he or she has a net worth of at least $1 million, or an annual income of at least $200,000, or $300,000 with one’s spouse. The crowdfunding rules limit how much each investor can invest (Reg D does not). Because of these limits, your company could end up with tens or hundreds of equity holders who have each invested a very small amount. This can make getting equity holder consents and filing your tax returns a huge burden; it can also cause problems with later financings and exit transactions. Can you believe it’s been a year already?! 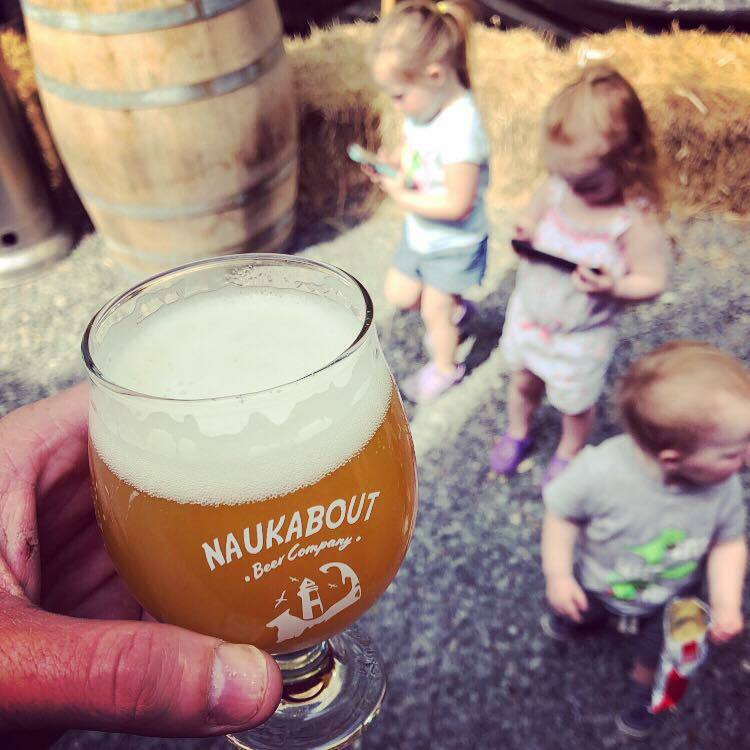 Our mobile application, “Mass Craft Beer,” turns one this September, and we could not be happier with the amount of participation and feedback that we’ve had with the program so far. To date, there are more than 8k craft beer lovers who use our passport program, and are actively visiting breweries in Massachusetts. By visiting your neighborhood breweries, you are supporting small business owners who employ locals, drive travel and tourism to the state, and help to revitalize downtown communities. 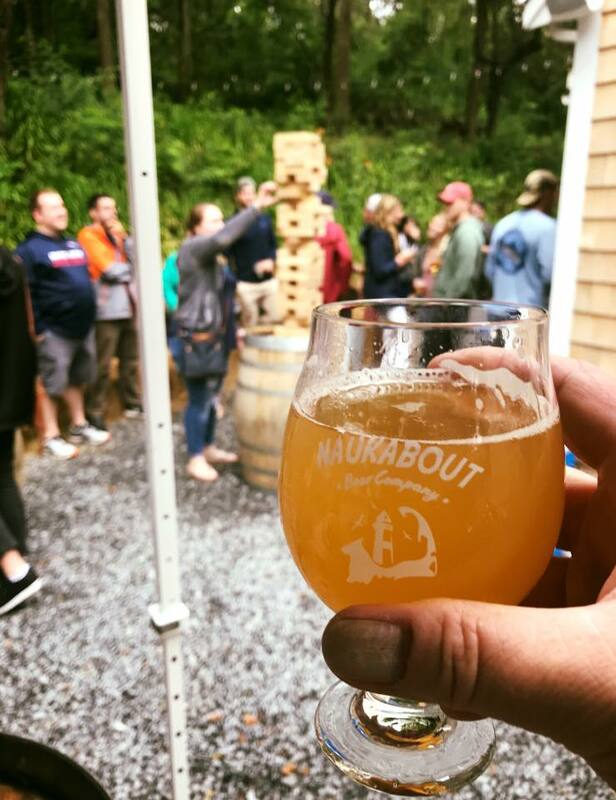 We hope you are drinking in all that the Massachusetts craft beer scene has to offer and are enjoying the adventure as you travel to different nooks and crannies of the state. If you’ve had the program on your phone since its inception you may be receiving a notice that your stamps are going to expire. Craft beer fans have exactly one year to visit 100 breweries and become “Beer Trail Conquerors” – 365 days after the date of your first brewery stamp, the slate wipes clean and points and badges start from zero. 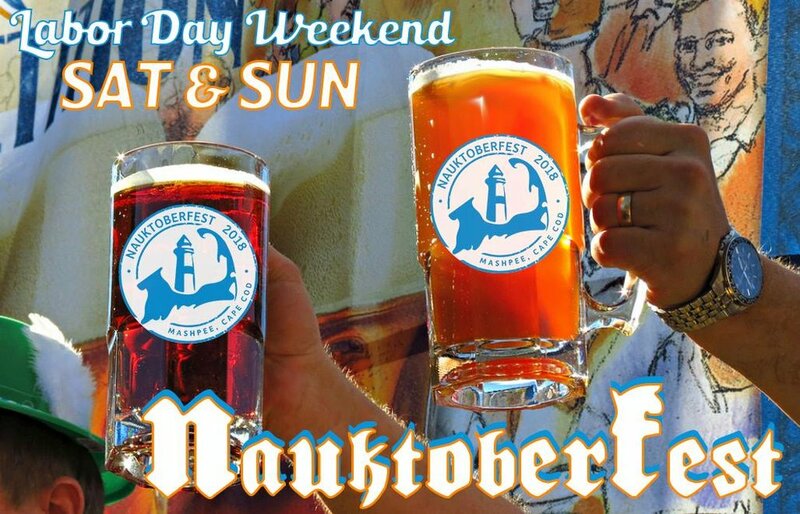 To keep the passport program competitive, every year the MBG will create a big prize for Beer Trail Conquerors to climb to. This year it’s the opportunity to win a craft beer dinner with Jim Koch, from Boston Beer Co., Dan Kenary from Harpoon Brewing Co., and MBG president Rob Burns from Night Shift Brewing Co.
Will users lose their stamps, check-ins or favorites lists? Stamps will remain in the user’s profile so they can keep a list of bragging rights of where they’ve been. However, they will appear in the expired tab under “My Stamps.” This is so that when you re-visit a brewery you can re-collect the stamp, earn points for it, and re-climb the leaderboard. Your check-ins, reviews, and favorites list will remain in-tact. Your bio and photo will also remain on the MBG website if you’ve achieved Beer Trail Commander status. The goal of the MBG passport program is to encourage patrons to continue to visit breweries year after year and see what new offerings are available in their tap rooms. As new breweries continue to open their doors there will be plenty of tap rooms to explore and craft beer to enjoy. We will continue to add new badges and prizes to the program in the coming months to keep the excitement going for veteran users. Randy Noble taps a black birch tree. Sturbridge, Mass. | Just as the maple syrup season comes to a close in early April, another underutilized and often overlooked tree begins its tapping season, the black birch tree. The black birch does not stand out in the woods like its more well-known sister, the white birch, but upon close examination of the bark one would easily recognize the same notches and tick marks ingrained on the tree. Need another telltale sign? Snap off a twig, bring it to your nose and breathe in its wintergreen aroma. It’s this subtly-sweet extract from the tree that makes the “Noble Birch” beer, now available on tap at Rapscallion brewery and its restaurants, so unique. This labor of love is a collaboration brewed by father and son duo, Randy and Jonas Noble. Black birch twigs used for steeping. Randy, 63, an avid outdoorsman, hunter and longtime home-cidermaker, stumbled upon the recipe for a beer made out of black birch sap in an outdoor adventure guide. His son, Jonas, 35, the head brewer at Rapscallion Brewery, toyed with the recipe to make it more pliable for commercial brewing. No water is used in the production of this beer. Instead, approximately 150 gallons of black birch sap is tapped and extracted from the trees on the brewery property by Randy, and chilled in large steel gallon drums. It takes about a week to collect this amount. The black birch sap flows quickly from the tree and is more fluid compared to maple sap. Then, Jonas has a short amount of time to start the brewing process before the sap begins to perish and turn bitter. The liquid is infused with local honey and malt, and steeped with twigs from the same tree during the boiling process to increase its wintergreen nose and aroma. The beer pours clear and is completely hop free. “Noble Birch has a distinct quality to it -- I really kick up the carbonation so it drinks more like a refreshing soda,” says Jonas. The beer is meant to be sipped due to its high alcohol content ranging from 9 to 12% ABV. The 2018 batch comes in around 10.5% and is served in a small goblet to keep consumers on their feet. This is the fifth year that Noble Birch has been brewed at Rapscallion Brewery and it has quite a following among its longtime customer base. The beer, which is served only on tap, typically sells out quickly due to the small quantity that the brewery can produce.